The cameleon. An easy drinking wine that adapts to all types of dishes. A very early harvest with excellent quality and small yields characterize the 2017 vintage. Following a late spring freeze, the volumes were significantly reduced compared to the 2016 harvest. 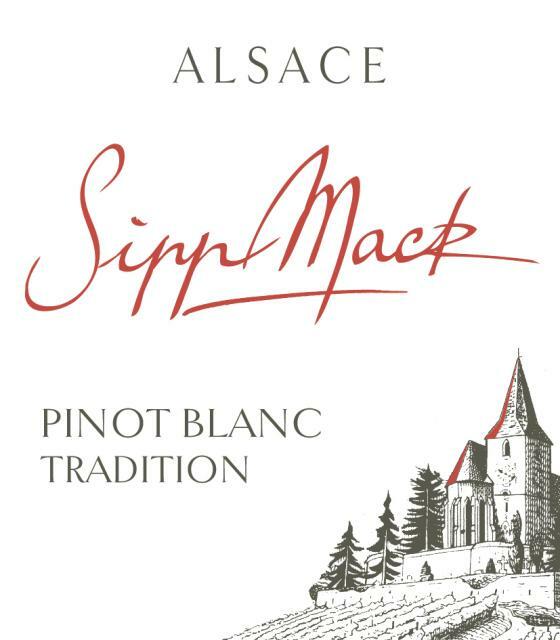 Excellent weather conditions throughout the summer encouraged full ripeness and the development of ideal acidities needed to create outstanding Alsace wines. Harvest of absolutely perfect grapes began the first week of Sept. In the cellar a few months later, the wines show fabulous, aromatic personalities already. The 2017 vintage will age well so we suggest to pick up extra bottles for aging and enjoying in a couple of years. Can be aged 3-5 years. Keep on side between 10-15°C. Ideal serving temperature is between 8-10°C. Open, fresh nose of acacia flowers. Smooth, floral mouth. Gourmand with clean, fresh acidity. Perfect with cold or warm buffets and quiches.